For reasons known only to the Lord himself, I was born with just the one eyebrow – that is to say I have half an eyebrow (if that) on either side. Thus, since I could firmly grip a pencil I have been “filling in the gaps” so to speak. I am happy to report that things have come along way since then. 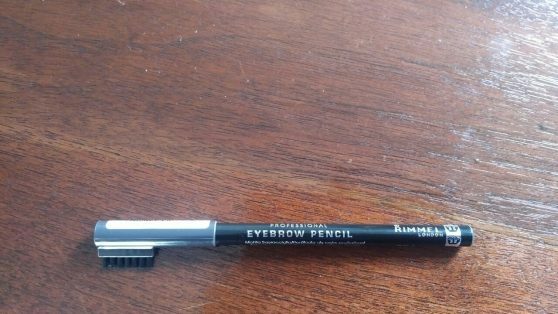 For instance, one is no longer required to purchase both colour and applicator separately in the new era of eyebrow boosters. 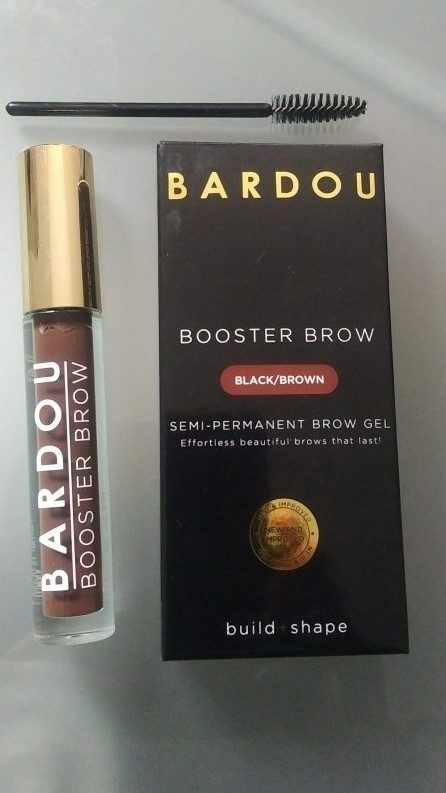 I had heard a lot of positive feedback regarding Bardou’s Booster Brow which combines filler, a brush and colour in one swoop. I have to admit, I was rather excited when I received the package but the excitement was short-lived. Firstly, the colour is not black/brown but quite clearly brown/brown. 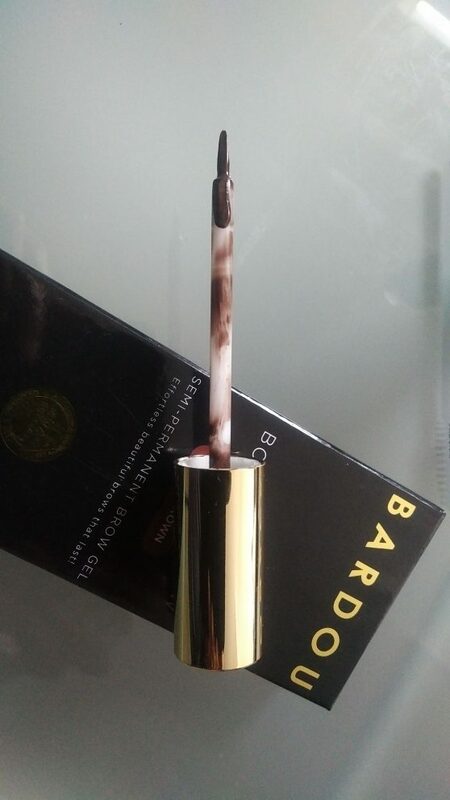 The applicator leaves a lot to be desired and is rather similar to an artist’s fine paint brush. I found the brush to be is messy, unrefined and quite simply sloppy. Precise & Cheap as Chips!